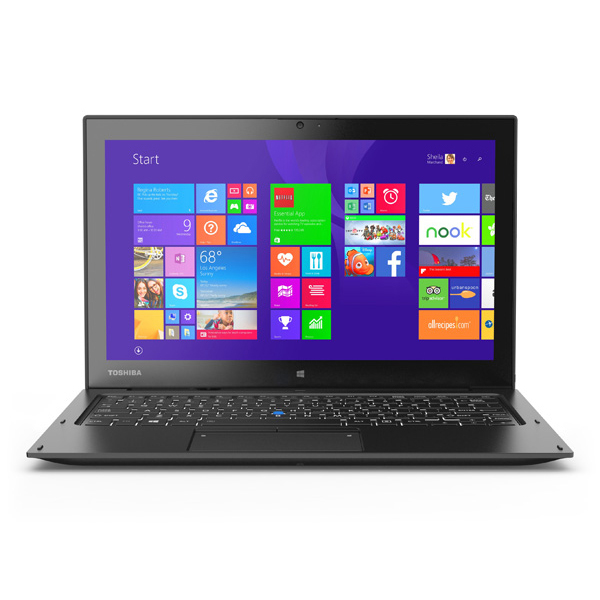 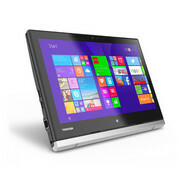 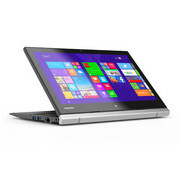 Model: The Toshiba Portege Z20t-B2112 is a multi-form ultrabook that has a detachable hinge system enabling conversion into a tablet format. The metallic grey device is modern looking with solid build quality and hinge strength. 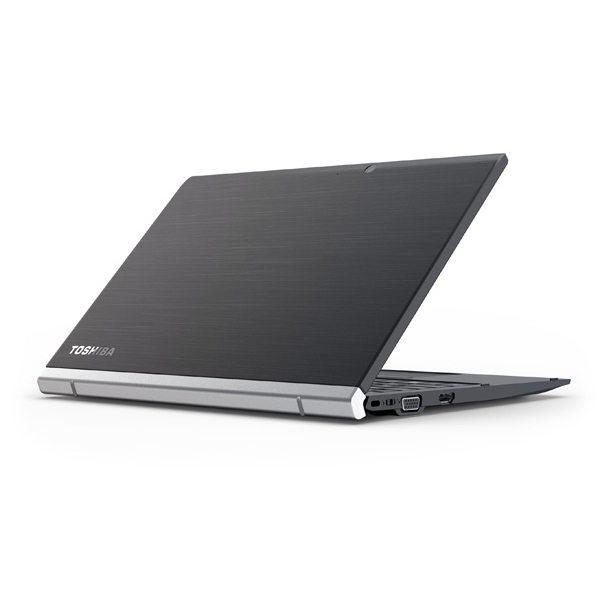 The top cover has a brushed aluminium finish and the 12.5 inch FHD LED backlit Digitizer touchscreen with IPS technology can be adjusted to a specific angle or even totally reversed. At the heart of the device is an Intel Core M-5Y71 processor with Intel AMT 10.0, 8 GB DDR3L 1600 MHz RAM, Mobile Intel HD Graphics and a 256 GB M.2 SSD for superb response time. 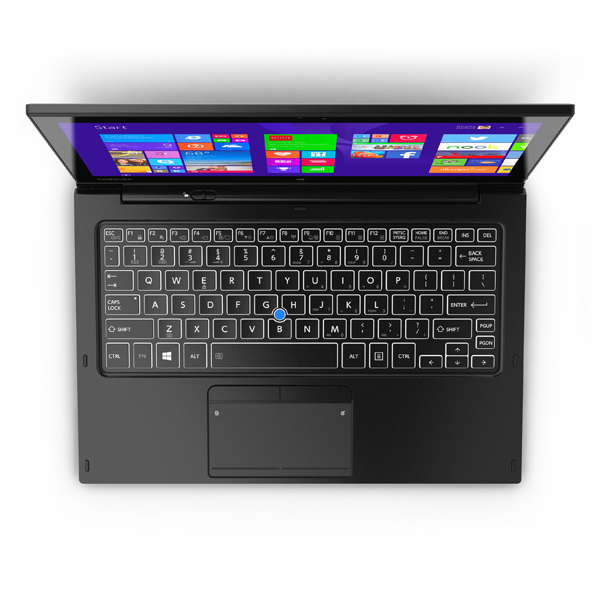 The Windows 8.1 ultrabook comes with a spill resistant LED backlit keyboard, large touchpad, touchscreen capability and a digitizer setup of pen input. Users are given many input options to suit the current form. 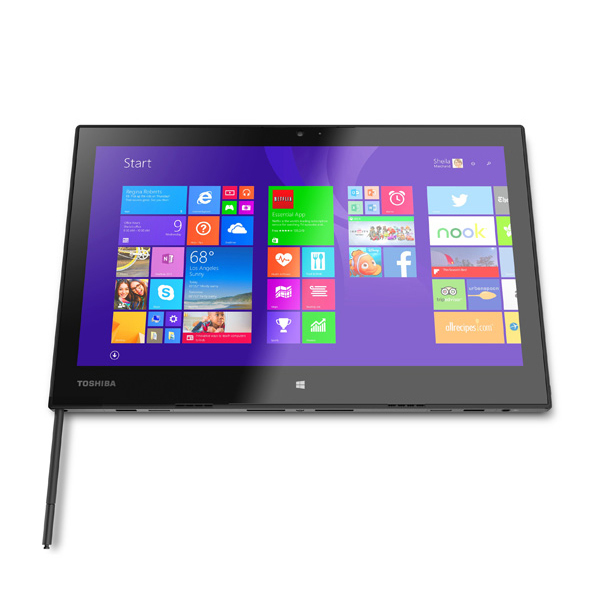 Audio quality is also another plus factor with DTS Studio Sound technology powering the speakers. 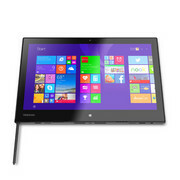 Other features include Bluetooth 4.0, Active Digitizer Pen, two USB 3.0 ports, card reader and HDMI out. 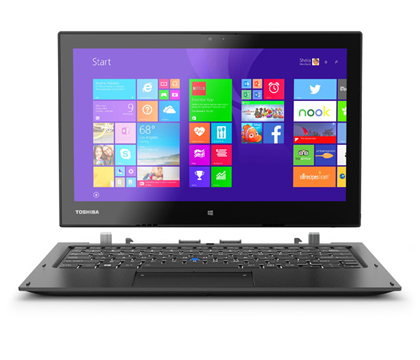 The Toshiba Portege Z20t-B2112 tablet only weighs at 1.60 lbs (726 g) and goes up to 3.30 lbs (1.5 kg) with the keyboard dock. 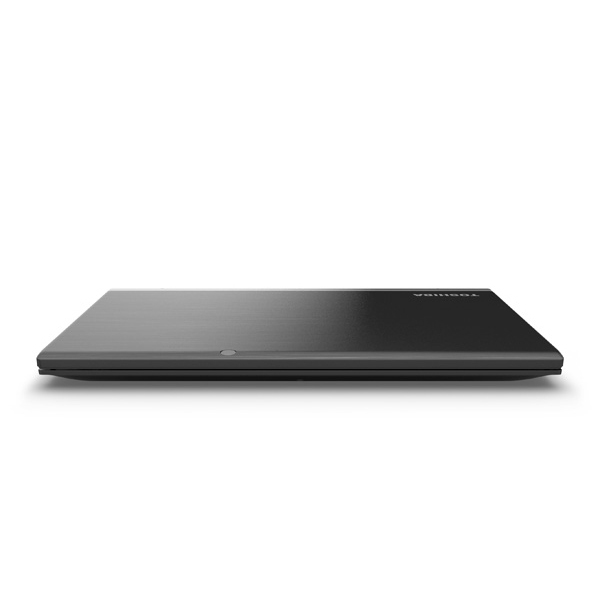 A 3-cell 36 Wh battery powers the ultrabook and ensures an impressive battery life.